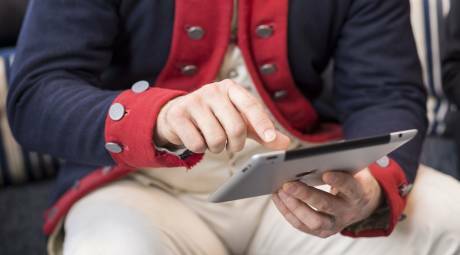 Membership with the Valley Forge Tourism & Convention Board opens the door to unlimited opportunities for you. Get seen on our award-winning website. Tap into our growing social media presence. Land one of the hundreds of pieces of business we send to members every year. Connect with fellow members to develop new business relationships. That's just the beginning of what we can offer. The benefits are in the numbers. Click each section below to find out more. 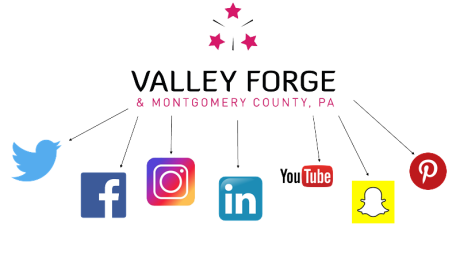 ValleyForge.org saw more than 1.8 million page views between January 1, 2018, and December 31, 2018. Membership allows you to tap into the growing number of travelers and locals who are coming to our website searching for area businesses. The membership network of the Valley Forge Tourism & Convention Board continues to grow at a rapid pace. In just two years, more than 200 new businesses and organizations have joined, growing our number to more than 600 total members. The VFTCB distributes more than 150,000 visitors guides, dining guides and newspapers distributed annually. 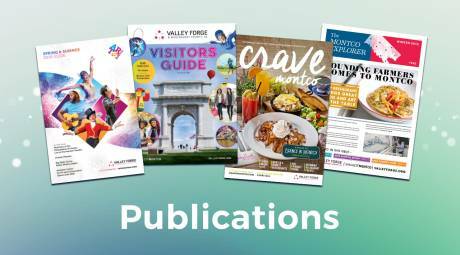 Printed marketing materials include the Valley Forge Visitors Guide, the Montco Explorer newspaper, Crave Montco and Montco Golf Magazine. The VFTCB has more than 140,000 fans across our social media platforms. Our social media presence is growing rapidly with followers more than doubling year-over-year. We are active on all major social media channels, including Facebook, Twitter, Instagram, LinkedIn and more. 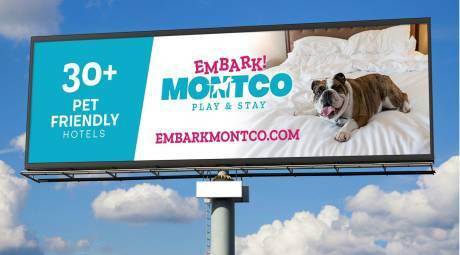 Tourism is responsible for more than $2 billion in economic impact for Montgomery County every year. 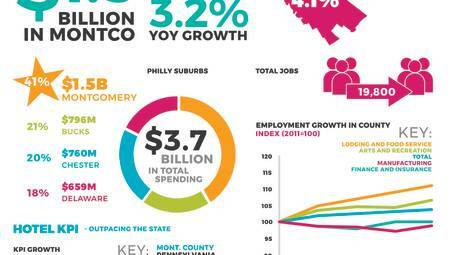 In the Greater Philadelphia region, tourism is a $10 billion industry that affects hotels, restaurants, attractions, retail, transportation and services. The sales team of the Valley Forge Tourism & Convention Board sent more than 1400 total business leads to our membership in 2018. 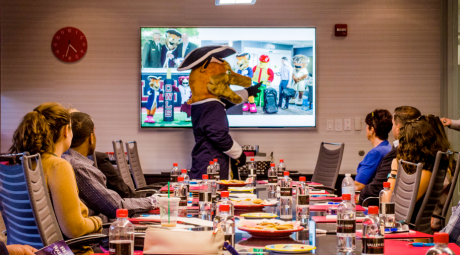 These requests include meetings, conventions, sports events, weddings and celebrations in our region.